Manchester is a stunning city in England. It is the second most populated urban area in the United Kingdom, with an intriguing charm many travellers cannot help but fall in love with. Besides being home of two famous football clubs, Manchester has a glorious mix of ancient medieval and modern architecture. 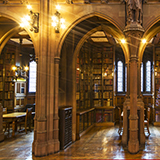 Popular attractions include the John Rylands Library. Cheap flights to Manchester are now available for a limited period of time, so be prepared to be enchanted by this captivating place. Manchester is home to Manchester Airport (MAN) which is a 30-minute drive from Manchester city centre. 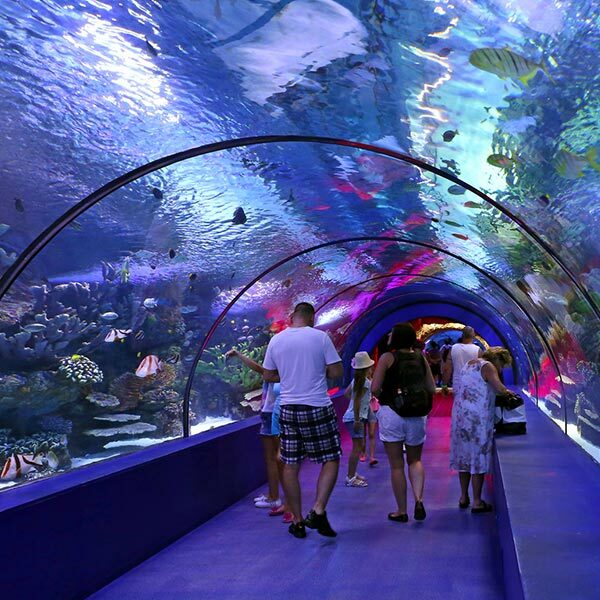 Enjoy an underwater experience like no other at the Manchester Sea Life Centre. The centre is home to over 500 creatures, underwater tunnels, feeding shows, and Europe's first seabed walk. 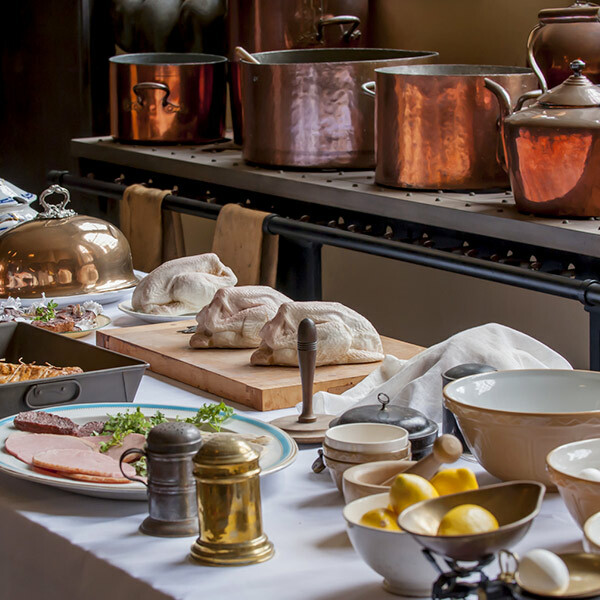 Embark on a historic journey of this city - the birthplace of the industrial revolution by visiting Clayton Hall Living History Museum and experience what it was like to live in Victorian times. 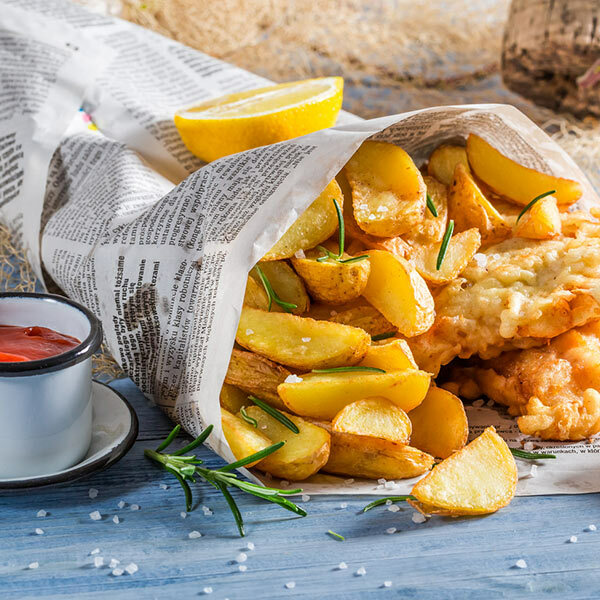 Traditional English dishes of roast beef, Yorkshire pudding, hearty cottage pie and the local favourite fish and chips are what make Manchester a culinary hub of divine English appeal. The best time to visit Manchester is between June and August. During this time the weather is warm and the city's events calendar is filled with so many things to do especially for soccer fans as the new season of the premier league kicks off. The shoulder seasons occur between September till December and March through till May when temperatures are relatively high. Manchester is the birthplace of computers and railways and is also divided by two legendary football teams: Manchester City and Manchester United. 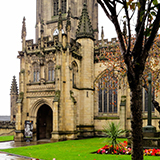 Located in the Northwest of England and surrounded by impeccable architecture and stunning landscapes, it is not hard to see why it has a reputation for showing off. Take part in the strangest activities, like becoming a real-life escape artist at the Breakout Manchester. Or visit the magnificent John Rylands Library, while not forgetting the Godlee Observatory where you can explore the galaxies up above. 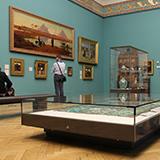 Manchester is a passionate, vibrant city filled with its own unique quirks that offer experiences that are unmatched and makes it a city of full of wonder and charm. Compare multiple airlines and book cheap flights to Manchester online at Travelstart! Manchester is a very safe city, although there are the odd occurrences of individuals becoming out of hand, but that is usually alcohol related incidents. It is advised to remain vigilant at all times, and women should not walk around the city alone as they become easy targets. Manchester, simply put is a passionate, vibrant city filled with its own unique quirks that offer experiences that are unmatched and makes it a city of full of wonder and charm. There are numerous options for accommodation, depending on your budget and where in the city you would like to be located. Walking through Manchester is the best idea as then you are able to have a front row seat to the beauty of this city. But there are other options that can be used to get around this city including the Metrolink tram, Metroshuttle and the city’s council-regulated taxi’s (although the taxis can be pricey). The main car hire dealerships at the airport include Hertz, Enterprise, Budget, Avis, Central and Alamo.